Ericsson has been selected by Volvo Car Group to provide the industrialized Ericsson Connected Vehicle Cloud (CVC) platform to further enable its digital vehicle services in more than 120 markets worldwide for the next five years. 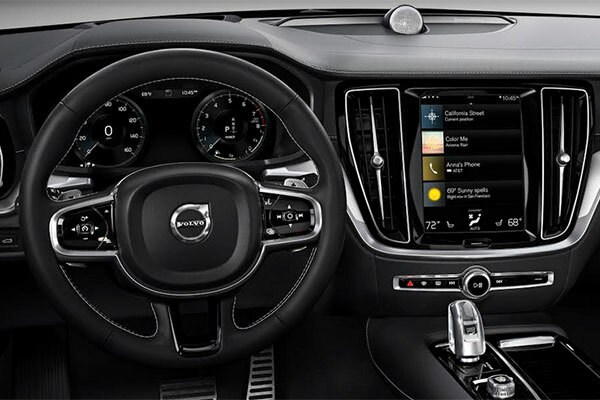 Åsa Tamsons, head of Business Area Technologies & New Businesses, Ericsson, said: “Ericsson is providing a highly scalable and global platform for connected services to Volvo Cars. By removing complexity in areas such as data legislation and storage management, and improving services latency, our platform enhances the overall user experience of Volvo Cars’ connected services.